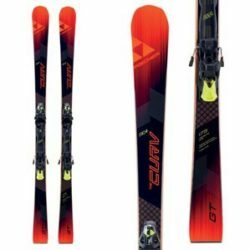 This ski features our latest Amphibio 4D technology with our Amphibio® profile, which assures greater edge grip and faster more direct turns. 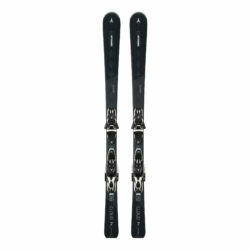 The convex front section of the ski provides a more precise turn entry, while the concave rear guarantees a dynamic exit from the turn. Dual Shaped Titanium increases torsional stability, reduces vibration by 30%, and brings down the weight of the ski. 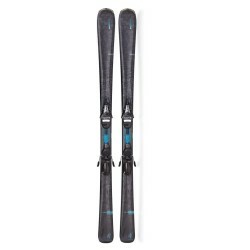 These skis feature a new lifted binding with an improved toe ramp for faster carve initiation and enhanced performance and transmission of power. 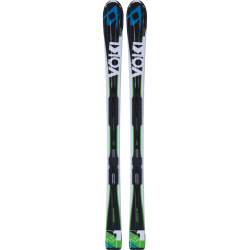 This ski is also equipped with RST Sidewalls, a Power Woodcore, and Dual Shaped XTi.